We offer unique agriculture-related educational and practical online programs. In our educational programs you will gain both theoretical knowledge and practical know-how and will learn from internationally renown experts. We offer our programs online, both in live sessions and recordings. We offer customized agricultural training programs and workshops to farms, groups, organizations and universities. 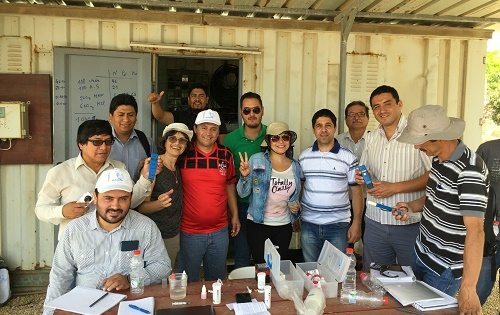 Our experts will travel to your country for 2-5 days agricultural training programs. Our expertise includes irrigation and fertilization in different growing methods – from open field to hydroponics. Mr. 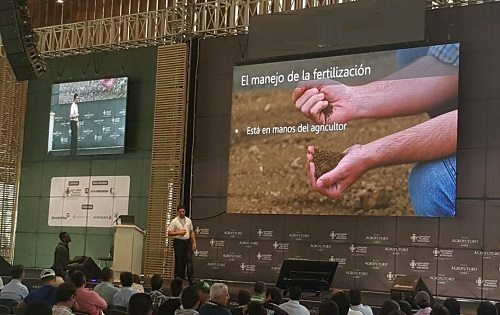 Guy Sela, founder of Cropaia, and an international expert to irrigation, fertilization and digital agriculture, delivers lectures in front of large audiences on various intriguing topics. Organizations can invite Mr. Sela to speak in different events and conferences. Lectures can be given in either English or Spanish. Enhance your expertise, knowledge of best practices and modern technologies. Learn directly from Mr. Guy Sela, a senior agronomist and an international expert.